As the firm’s senior tax attorney, John Devlin specializes in tax, corporate and business transactional law, entity selection and formation, mergers and acquisitions, and commercial real estate and finance. He has represented clients in general secured and unsecured commercial financings, and both debt and equity financing attendant to mergers, acquisitions and corporate restructurings. Additionally, John counsels individuals in the area of federal and state estate and inheritance tax/wealth transfer planning. 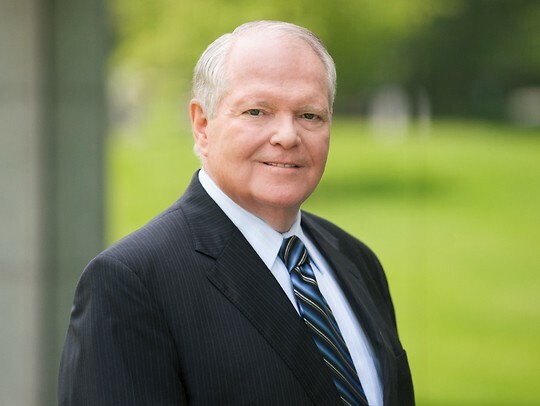 John’s many years of experience include representation of clients in connection with corporate governance and compliance, business successor planning and shareholder agreements. Rated AV® preeminent by Martindale Hubbell.